This can be a beautiful addition for your home, from Southern Motion. The sofa looks very classy, with bonded leather upholstery. There is a set of two sofas. 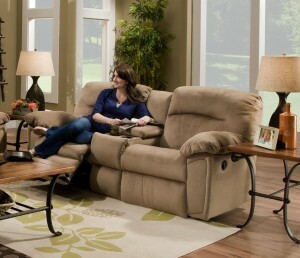 One sofa features dual reclining console sofa, while other one features simple dual reclining sofa. Both reclining mechanisms are outfitted with electrical power and hence both should be called as power recliners. 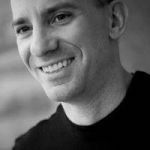 The product also features customized upholstery option. It means, you can choose microfiber or vinyl or even leather upholstery, as per your requirements. Price varies as per your upholstery type selection. This console loveseat look elegant and from the functional aspects it has various features ion offering to the buyers. The console is located at the middle arm resting area, resting meticulously under cushioned arm. The framing has been done with hardwood material and hence durability and stability can be expected from this recliner sofa. Strong spring platforms are there to support seat cushioning and to make it extremely comfortable. Back resting areas are filled with polestar fibers. Overall, it is a good product – ideal loveseat to have at the home. Southern Motion has manufactured several contemporary recliners. This is probably one of the diverse reclining sofa set that has been introduced by this company. 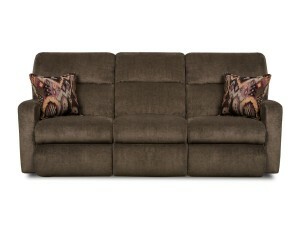 The sofa set includes dual reclining sofa, a loveseat and a rocker recliner. 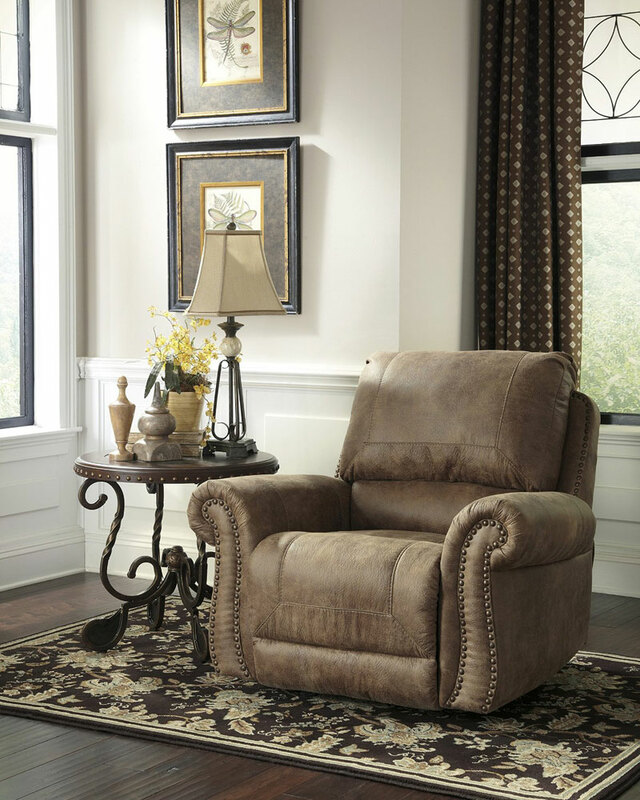 It is a complete set of recliner that you can have at your house. Each recliner is outfitted with high end metallic frame so that they remain durable and sturdy even after being used for years. Upholstery can be chosen by the buyers, as per their wishes. You can select bonded leather or high quality polyester or even microfiber. After suffering from back pain for years, Aaron decided to take his doctor's advice and invest in a comfortable recliner. During his search he realized just how difficult it could be to find the right recliner, so he decided to join our writing team to tell others about his experiences. When Aaron isn't writing, he can often be found at his neighborhood basketball court. Do You Really Need a Zero Gravity Chair?